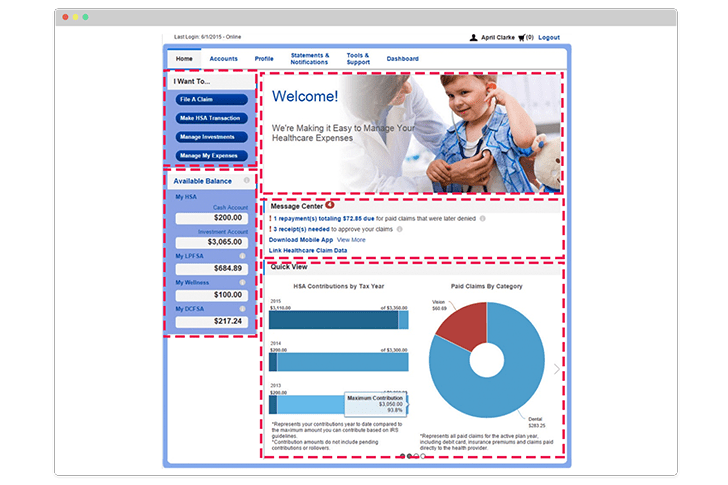 For Administrators | WEX Health Cloud | Solutions | WEX Inc.
WEX Health Cloud keeps health benefits administration simple with seamless consumer solutions. 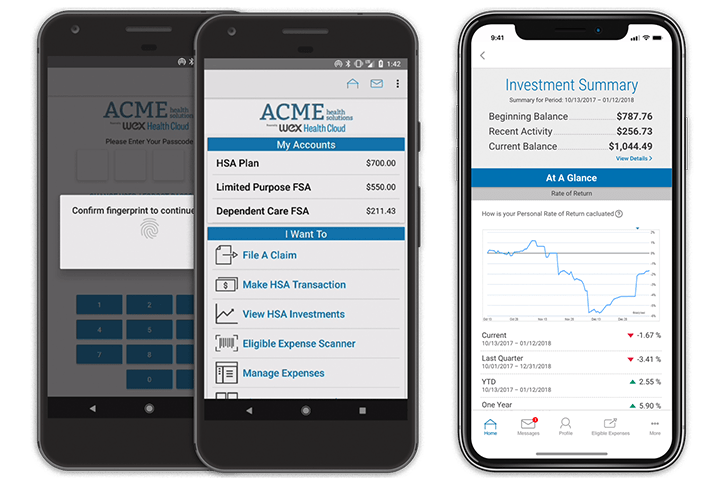 With the WEX Health Cloud Mobile App, employees can view, budget, plan, analyze, and manage their healthcare-related accounts and expenses—which means fewer calls and questions for you and the HR team. 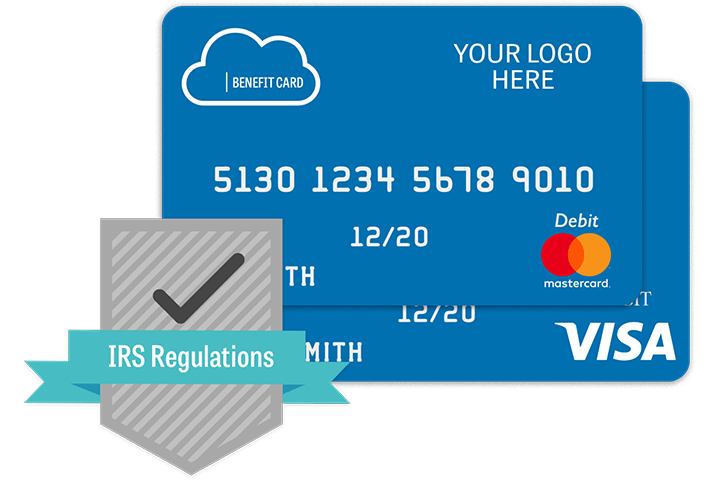 To ensure compliance with IRS regulations, WEX Health Payment Cards take advantage of inventory information approval systems (IIAS) that make using benefit cards easier than ever. 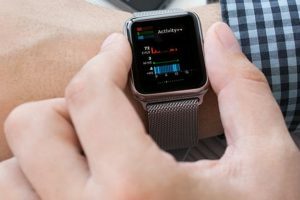 WEX Health provides the maximum electronic substantiation capabilities to reduce the amount of paper used—minimizing receipt issues for up to 95% of all transactions. WEX Health Cloud’s COBRA and Direct Billing provides a secure, dedicated database to each administrator. 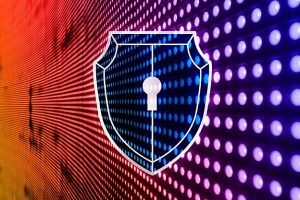 Within each administrator’s private ecosystem, an unlimited number of clients and members are united through the platform. 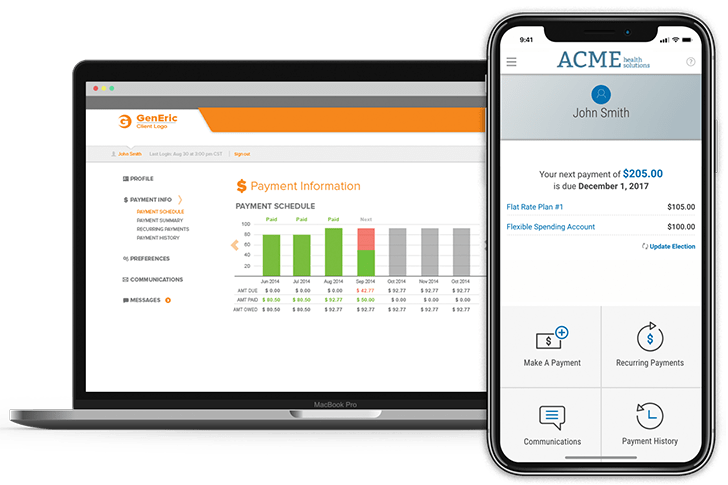 Users receive real-time access to benefits and members can easily manage their account information, correspondence, and pay premiums with online credit, debit, and ACH payment options. 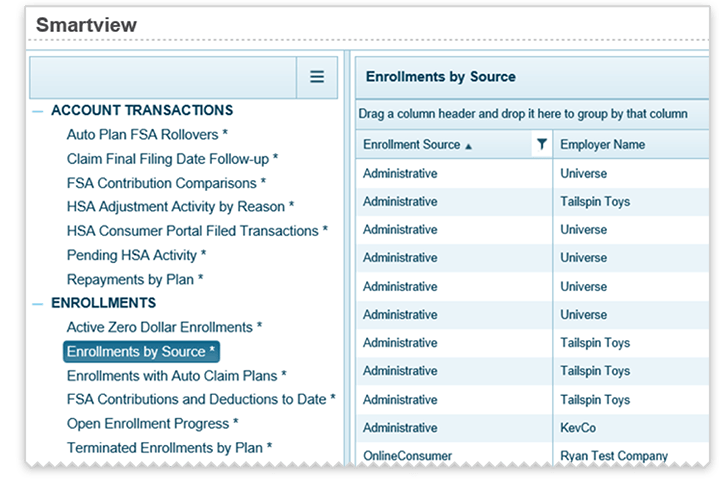 Administrator Portal Analytics includes Smartview—an addition that provides analysis and business insight through simple, dynamic data queries in WEX Health Cloud. Create customized, reusable views of your data quickly and easily with simple ways to share and export. 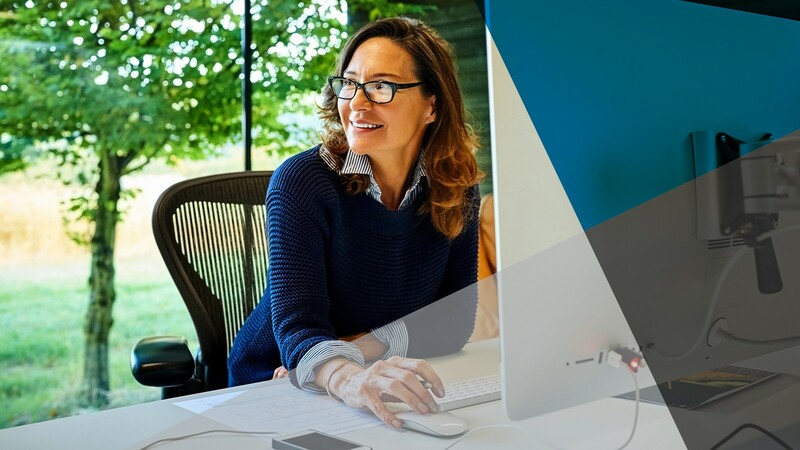 WEX Health Cloud allows you to easily customize the solutions under your client’s brand for a consistent user experience. Increase client loyalty by controlling the branding, messages and consumer experience of your offering.